Designed for a supremely comfortable fit, unrivalled protection and flexibility. Customised English sheep leather palm offering unique moisture repellence, perspiration resistance and breathability. Designed and handcrafted using imported feather-lite PU for accentuated flexibility. 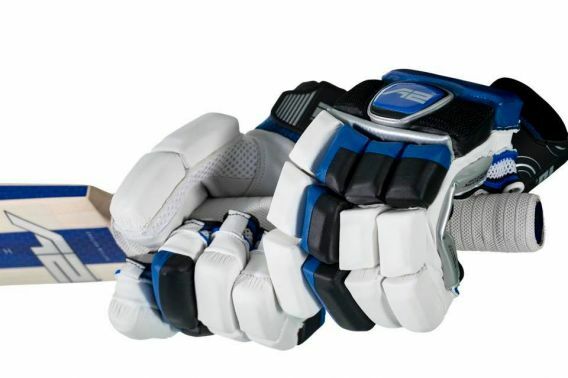 High-density plastazote fibre shells in all fingers, 3 piece padded side bolster, and leather tab on fingertips. Cushioned towelling offered on the wrist, for added comfort and moisture control.